The State Duma has passed in the third and final reading a bill on fines for unlawful sale of tickets for matches of the 2018 FIFA World Cup. 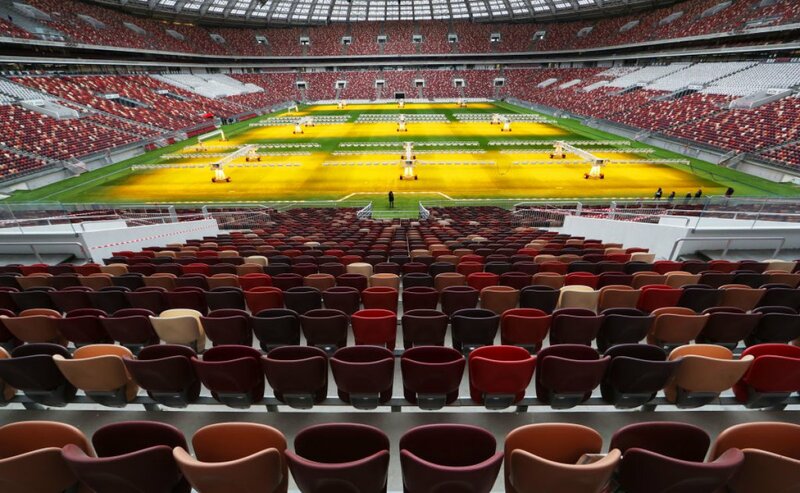 According to the governmental guarantee regarding preparation and holding the World Cup on protection of commercial rights, Russia took an obligation to introduce legislative ban on resales or redistribution of tickets without FIFA’s permission. Fines for citizens may reach as high as 25 times the cost of a ticket but no less than 50,000 rubles (about $900). Officials are to be fined a sum as high as 30 times the cost of a ticket but no less than 150,000 rubles (about $2,700). Legal entities are to be fined as high as 1,000,000 rubles (about $18,000) or woulf face suspension of activity for 90 days. Also, the administrative liability is to be enforced in cases of forged tickets’ sales as well as forging documents required to obtain tickets. Fines may reach as high as 70,000 rubles (about $1,250) for citizens; 200,000 rubles (about $3,600) for officials and unauthorized entrepreneurs; 1.5 million rubles (about $27,000) for legal entities. Supervision over potential violations is to be enforced by police officers or officials overseeing consumer rights protection. Russian courts may issue judgments in these cases in shortened periods of 10 days.